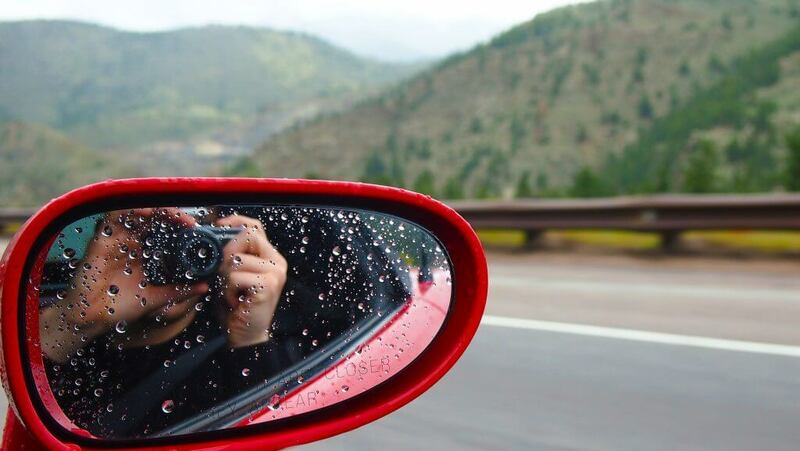 Monsoon is a great time to get creative with the camera. Be it a drizzle or a thunderstorm, with the right theme, skill & technique, you can create outstanding photos. 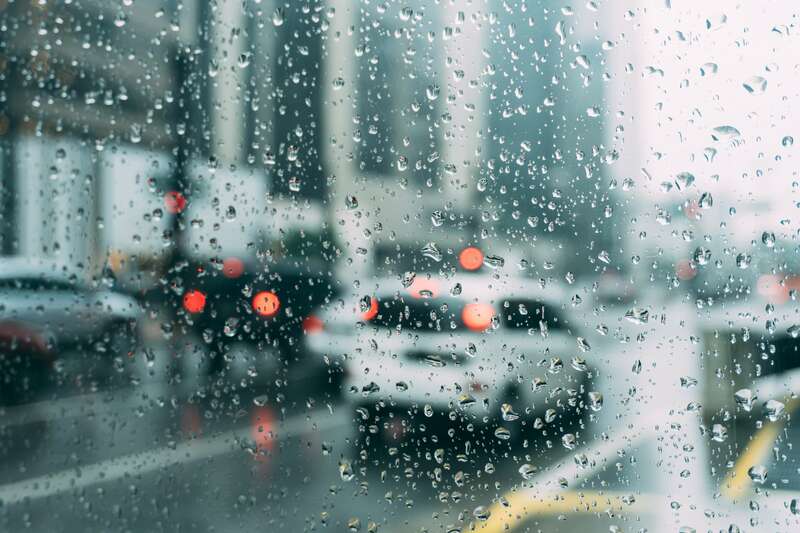 Here are 8 ways, you should consider to best capture the rainy season on your camera. 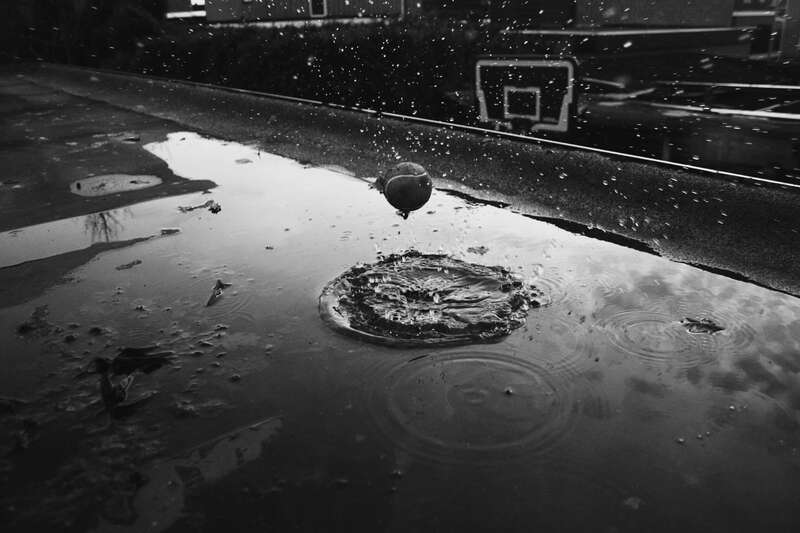 Puddles and wet surfaces can bring out interesting perspectives. Explore different angles to create an interesting image. Look out for puddles that reflect architecture, people, and details of the surroundings. 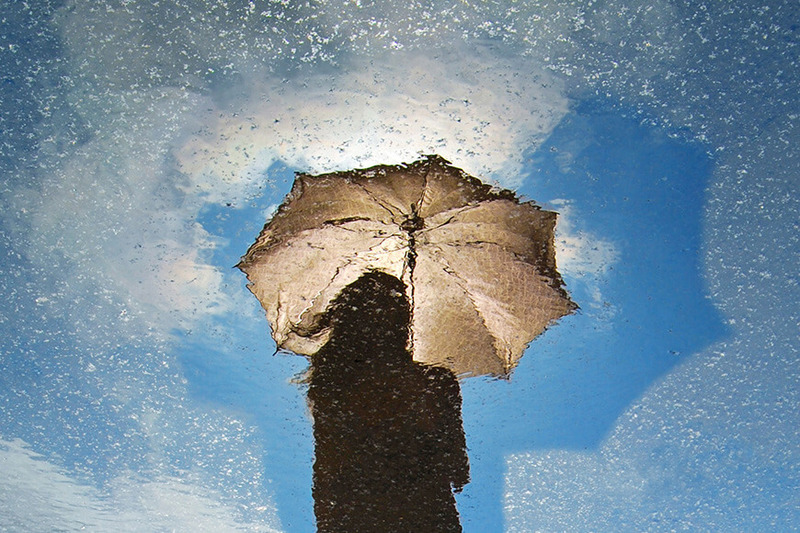 You can create a symmetrical composition by capturing the subject as well as its reflection. 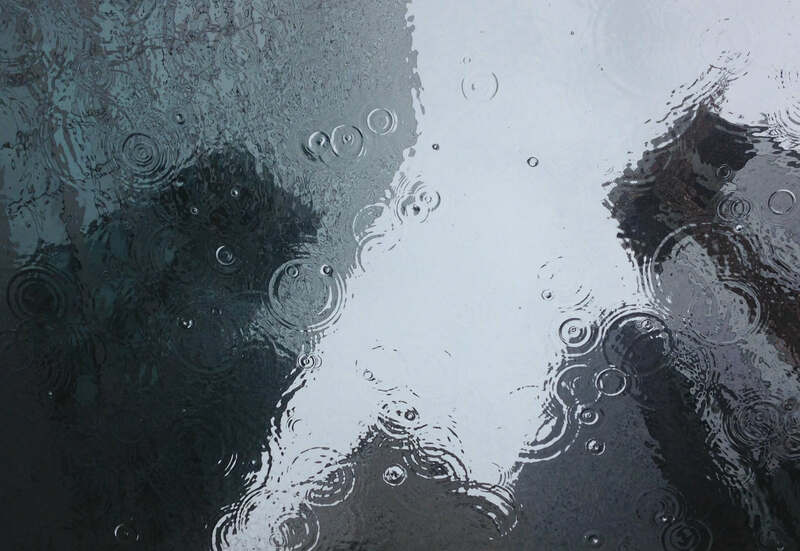 Water droplets on window panes are a great opportunity to be creative. Get someone to pose and create an interesting portrait through raindrops. You can also create abstract images by shooting through the window panes of your moving vehicle. Close-up photographs may reveal something our eyes miss to see. 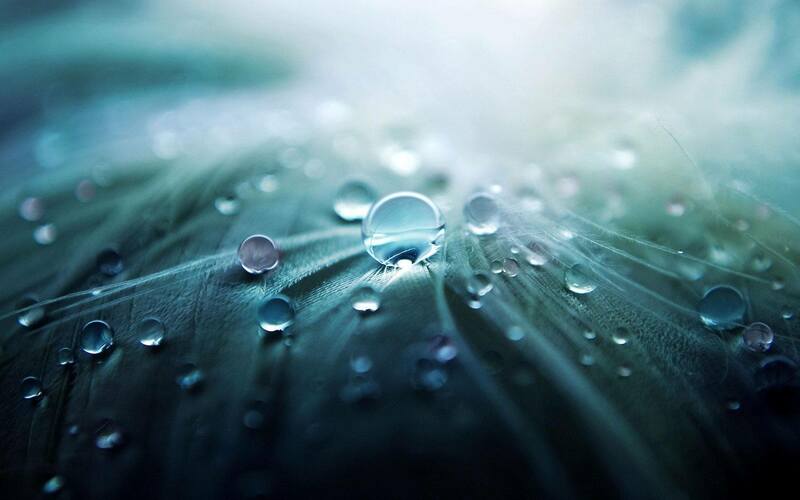 Zoom in on the details in nature like water droplet on a flower petal, wet grass and textures. The downpour creates a sudden change in activity. 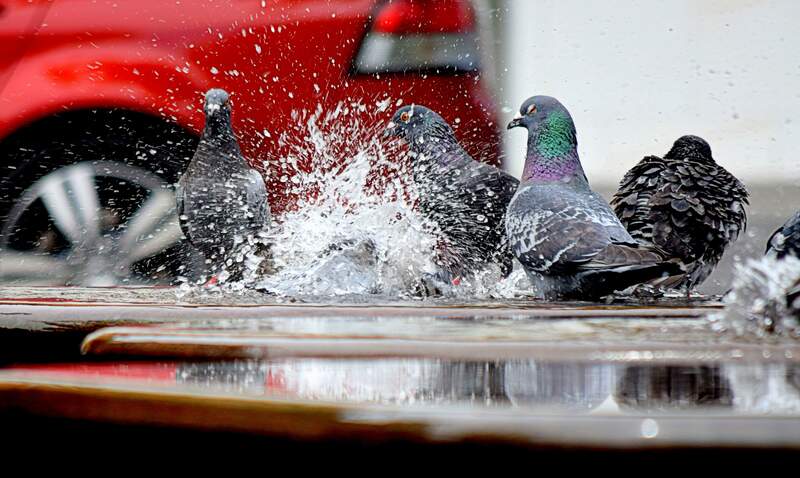 The hustle-bustle caused due to rains, could give you interesting captures if you are observant. A candid shot of a person running for shelter or a picture of colourful umbrellas, can bring your photograph to life. Rains bring out a range of emotions. 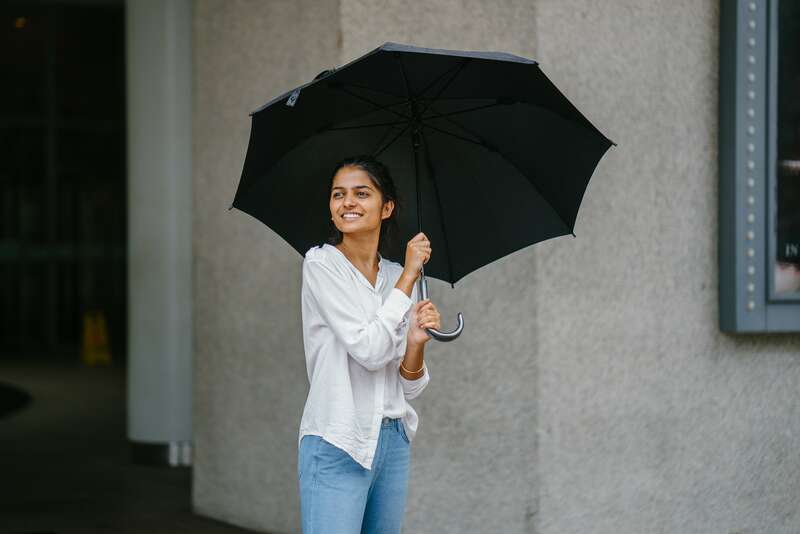 Be it a little kid who is all smiles about being drenched or the sullen face of a person who has forgotten to get his umbrella, emotions can add beauty to your picture. 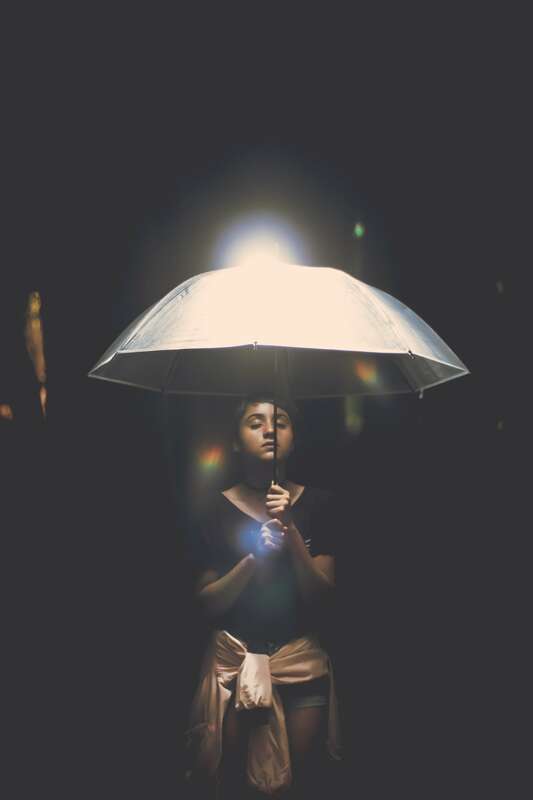 Use interesting light to add charm and drama to your pictures. By back-lighting the rain, you can clearly capture the movement of rain. Find an interesting light source, like a streetlight to capture interesting colours against the rain. Playing with camera settings will give you amazing photographs. In case you want to freeze the raindrops in your picture, faster shutter speed is the key. Slowing down the shutter speed would help you capture the movement of rain. Increasing your ISO settings is advisable in case the light is dim. Switch over to the manual mode of your camera and experiment with the wide range of options to create a masterpiece. Many of us learn this the hard way. Though rain gives a photographic creative opportunity, it is not camera friendly. So keep your equipment safe either by waterproofing it or covering it with plastic or an umbrella.